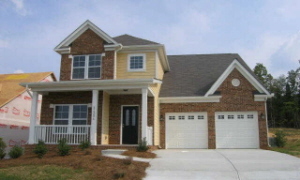 Please feel free to view the information on the Davidson Landing Subdivision above. 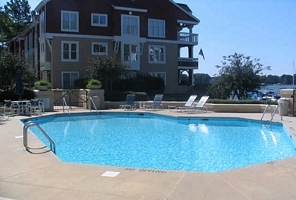 Click here to see all the present Davidson Landing Condos for Sale in Davidson, NC. 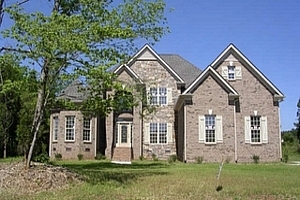 Please feel free to click here to view all the present Bradford Homes for Sale in Davidson, NC. 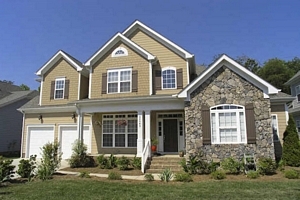 Please feel free to click here to view all the present Anniston Homes for Sale in Davidson, NC. 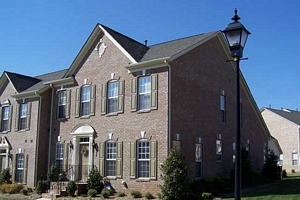 Please feel free to click here to view all the present Davidson Pointe Homes for Sale in Davidson, NC. 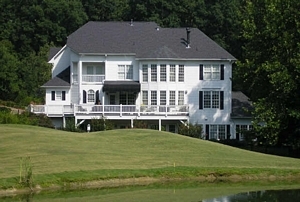 Pleae feel free to click on the link to view all the current McConnell Homes for Sale in Davidson, NC. Please click on the link above to read a brief discription about Westmoreland Farm. 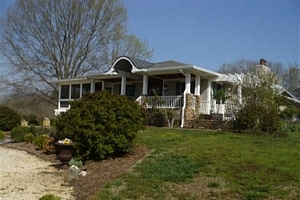 Also enjoy viewing all of the current Westmoreland Farm Homes for Sale. 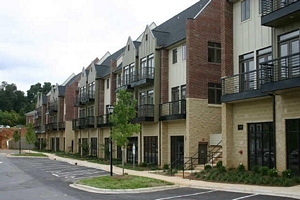 Please feel free to click on the Link to view the units for Sale at Condos In South Main Square for Sale in Davidson, NC. 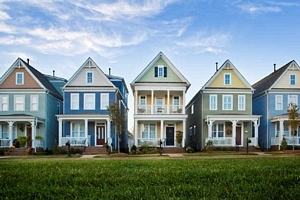 Please feel free to click on the Link to view all the Townhomes for sale at Davidson Bay Townhomes for Sale in Davidson, NC.